One thing nearly everybody in New York City can use more of is storage space. Whether you need to store a couch during a home renovation project or you’re looking for secure document storage for your business, Morgan Manhattan Movers is the NYC storage company you can trust. With six conveniently located warehouses in the Tri-State area and a variety of New York storage solutions, we’ve got secure space and services to meet all of your needs while also meeting your budget. Residential Storage: From priceless family antiques to oversized furniture, our storage spaces keep your items secure and in pristine condition. In fact, our specialists also offer furniture restoration, so we can return your pieces to you in better shape than they arrived! Commercial Storage: Office space is valuable, so make sure you’re using yours as efficiently as possible. Create more operational space by taking advantage of our cost-effective storage solutions. Wine Storage in NYC: Many storage companies in NYC aren’t able to handle valuable wines, but our high-tech facility in Richmond Hill has everything necessary for secure wine storage. 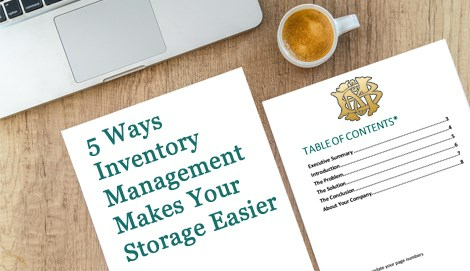 Document Storage: Looking for records management? Look no further than Morgan Manhattan Movers. Fine Art Storage in NYC: Paintings, sculptures, and other valuable works of art will be placed in custom crates for protection then stored securely within our warehouse. 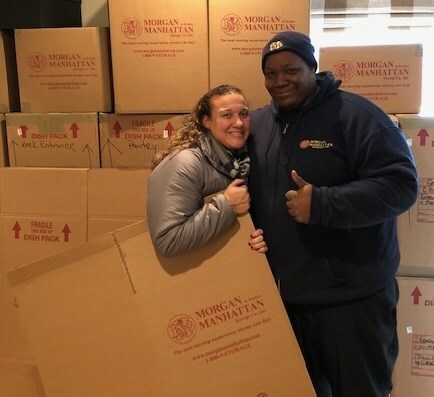 If you’ve been searching for affordable storage options that suit your schedule, give the expert New York storage company, Morgan Manhattan Movers, a call right away! You can also request additional information and a free, no-obligation estimate of costs by taking a minute to complete our online contact form today.